How Does Following Hashtags on Instragram Change Your Social Media Strategy? You can now follow hashtags on Instagram. What exactly does that mean for the way you engage with your customers and track your social media marketing? 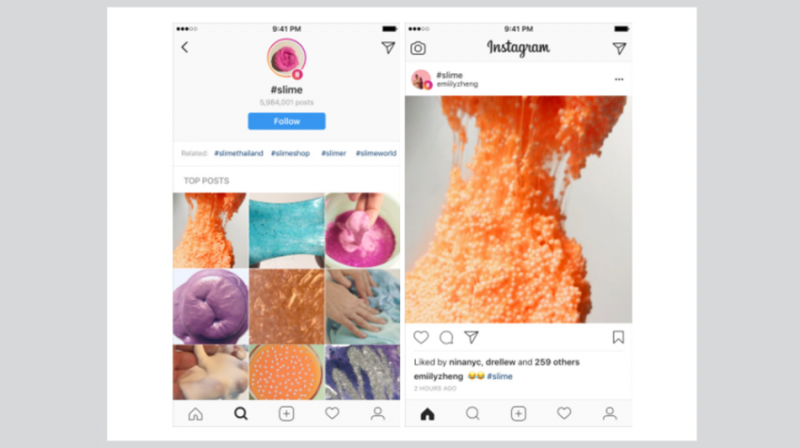 Being able to follow hashtags is going to make it easier to identify and discover brands, images, videos, people and businesses on Instagram. This will make it possible to find and connect with the many different communities and interests on the platform. The ability to identify what is on Instagram using hashtags is more important now because the number of users is increasing at a very rapid rate. 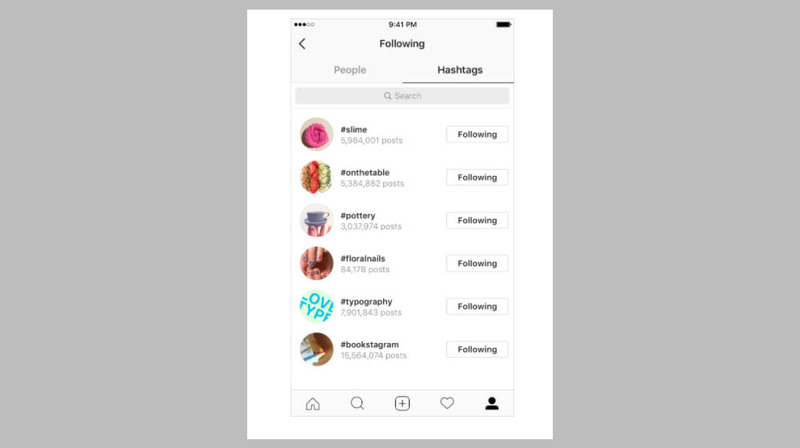 As of September 2017, Instagram had 800 monthly and 500 million daily active users. Going through all of those users without using hashtags can be a never-ending endeavor. From now on, when any one of them creates or shares something, the hashtags they use can be searched and followed. How Do You Follow a Hashtag? According to the blog announcing the new feature, following a hashtag is the same as following a friend on Instagram. Once you find the right hashtag, open the page and tap on the follow button. Whenever they post anything with the hashtag, you will receive top posts from them in your feed as well as the latest stories in your stories bar. Unfollowing is just as easy. All you do is tap the unfollow button. If you don’t know what a hashtag is, it is basically a label to identify the content posted on social media sites. You can create hashtags for the products, services, videos, images and more your business provides so your customers can find them easily. When you create a hashtag, make it your own brand so other people will start using it. This drives more people to your page and gives your company more recognition. And don’t forget to include it on all of your digital and physical properties. This includes email, website, other social media pages, your physical store and even the bumper of your car. Once you create your hashtag, don’t forget to track the performance so you can improve or replicate it for future promotions.